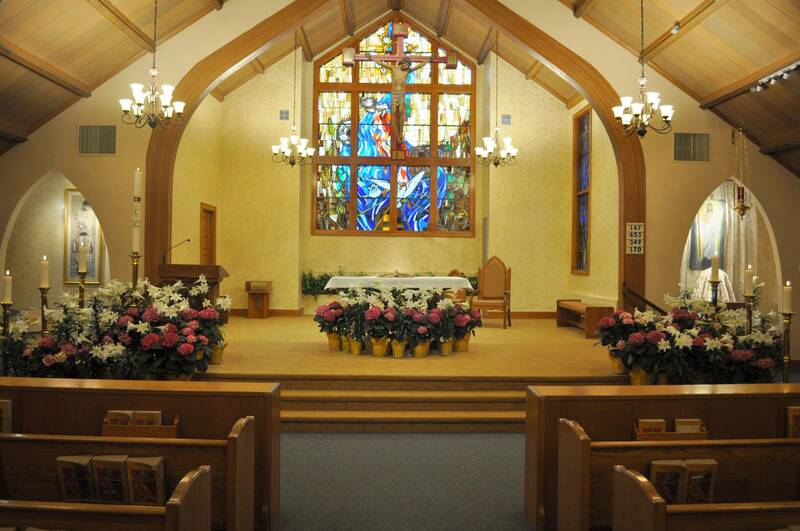 St. Sylvester Parish offers a variety of opportunities for adult catechesis. For adults who would like to become Catholic, or for adults who for whatever reason did not complete the Sacraments of Initiation (Baptism, Confirmation, Eucharist/Holy Communion). Please contact the Faith Formation Office at 631-475-4506.